Design. As a true design/build company, KRT can create blueprints or work from an existing plan. With degrees in Architecture and Construction Management from the University of Nebraska-Lincoln, Kent Therkelsen’s professional training and 30 years of experience are integral to KRT’s custom designs. We employ a state-of-the-art CAD system to give our clients a three-dimensional perspective of their project while its still on the drawing board, and provide complete design support including our in-house Omaha showroom. Construction. KRT does not compromise on building standards. We do not cut corners or accept less than 100% from our people. We use only the best products in their respective categories. 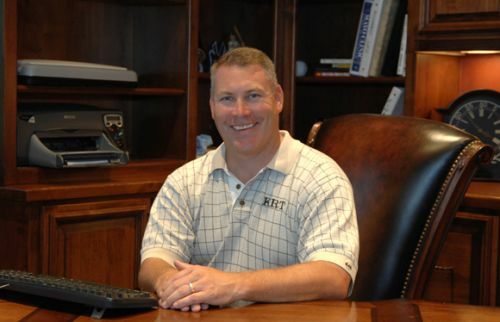 We have two construction superintendents that have both been with KRT for over 13 years each. Almost half of our employees have been with us 10 years or longer. KRT’s commitment to the highest standards shows in every custom home and remodeling project we create.